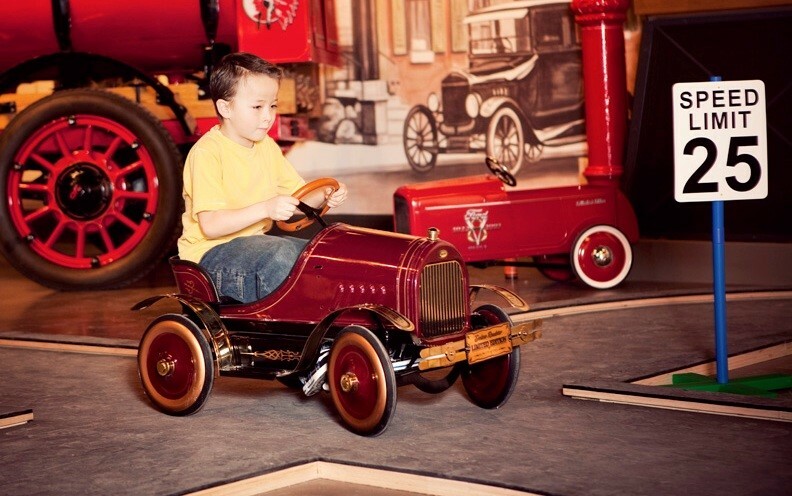 Winter driving can be fun indoors at Gasoline Alley at Heritage Park. Rally around the alley following the map to complete a puzzle that will unlock your chance to win a grand prize! See if you can use whats in the trunk to get your broken-down jalopy back on the road. Join the pit crew, check the oil, change the tire and get that car back on the racetrack before you lose that lead. Don't forget to dress for the road and snap a selfie in your choice of car-themed costumes!